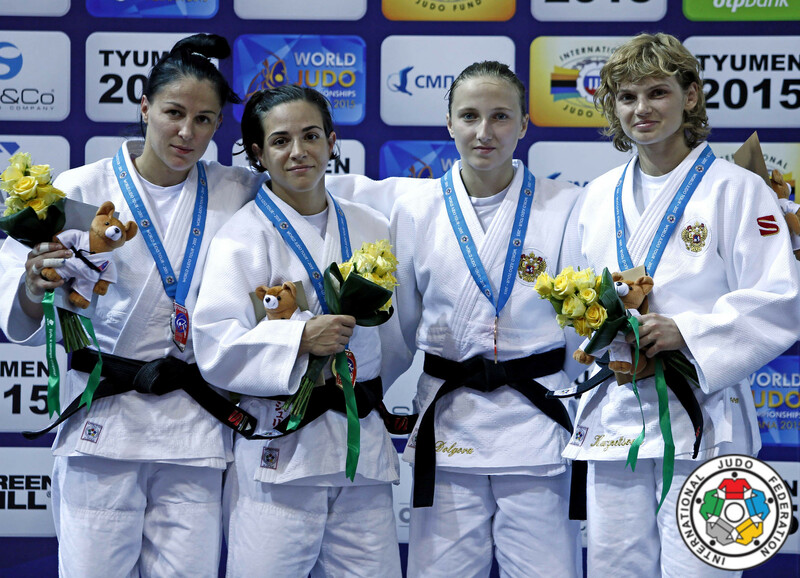 Alesya Kuznetsova won the Universiade in Kazan (Student World Championships) in 2013 U48kg. 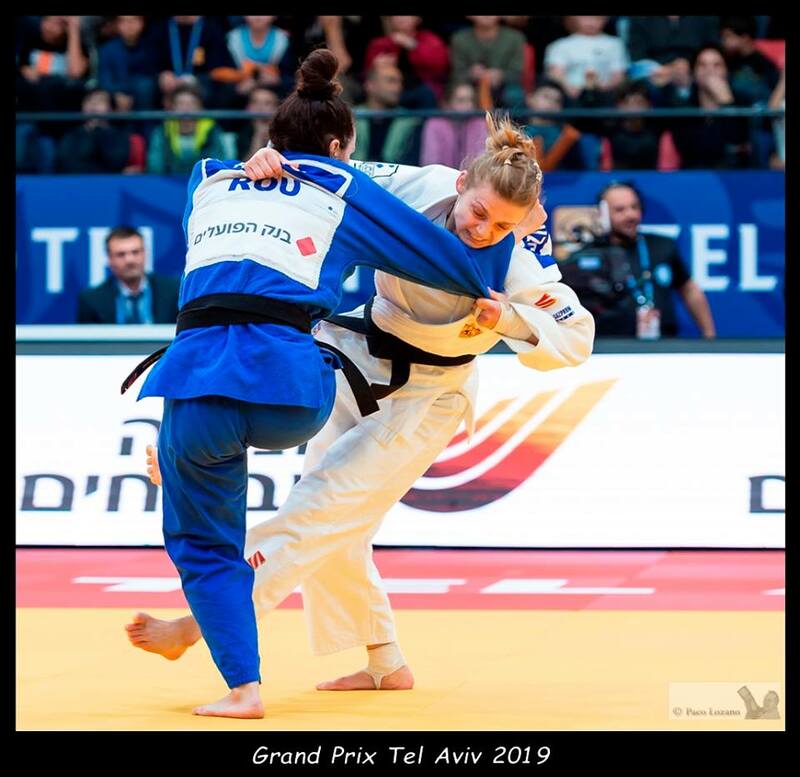 She won her first Grand Prix in 2013 in Qingdao and collected medals at Grand Prix and Grand Slam level. 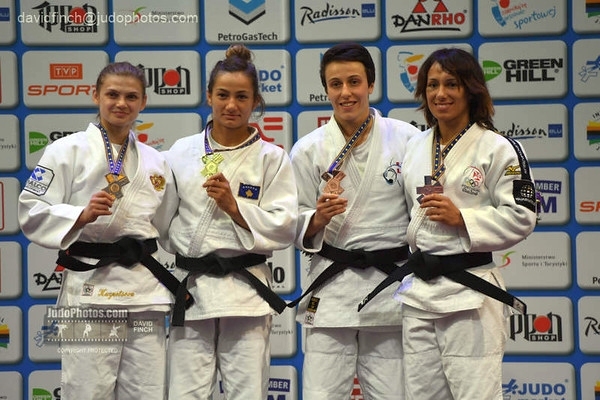 In 2010 she was European Junior Champion but won medals in all age categories. 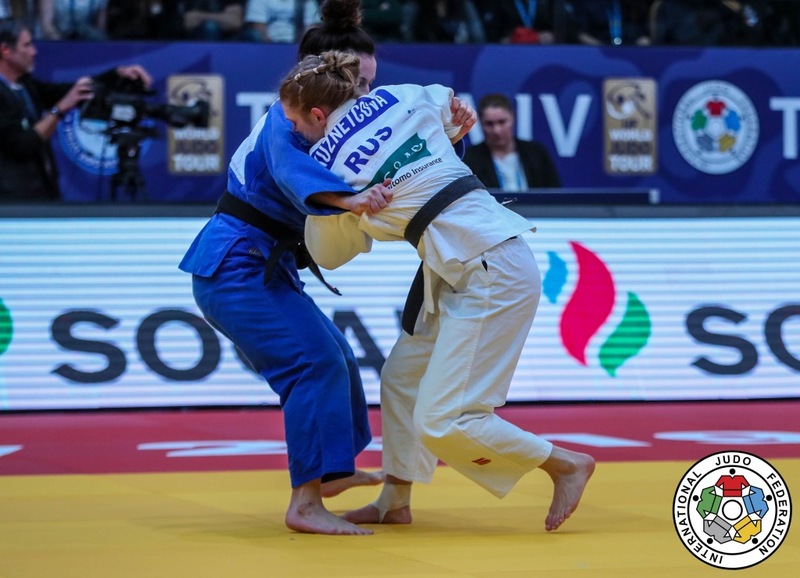 In 2011 she won silver at the World U20 Championships in Cape Town. 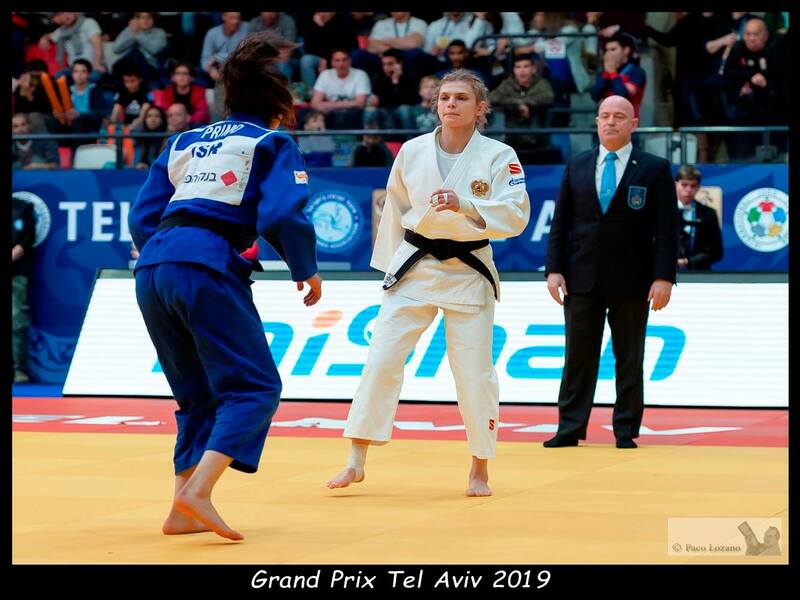 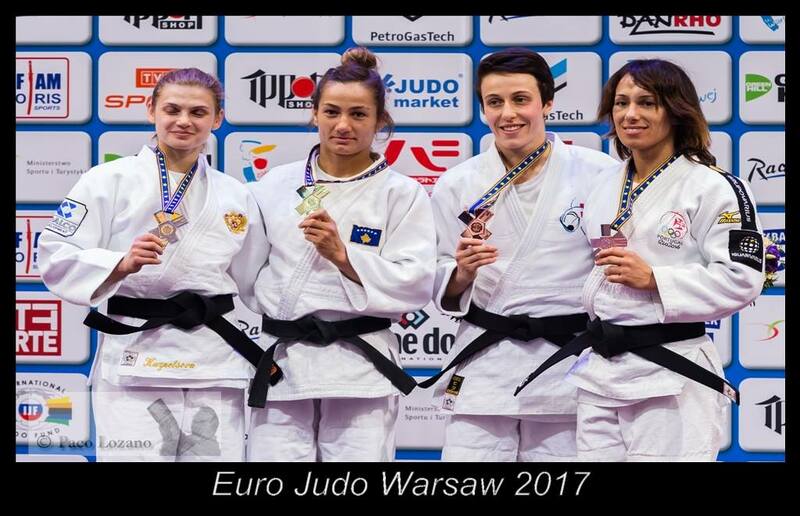 She captured a silver medal at the 2017 European Championships in Warsaw U52kg followed by silver at the Grand Slam in Ekaterinburg and bronze in Madrid.